We at the Church of Saint Joseph appreciate the important contributions of our liturgical ministers. 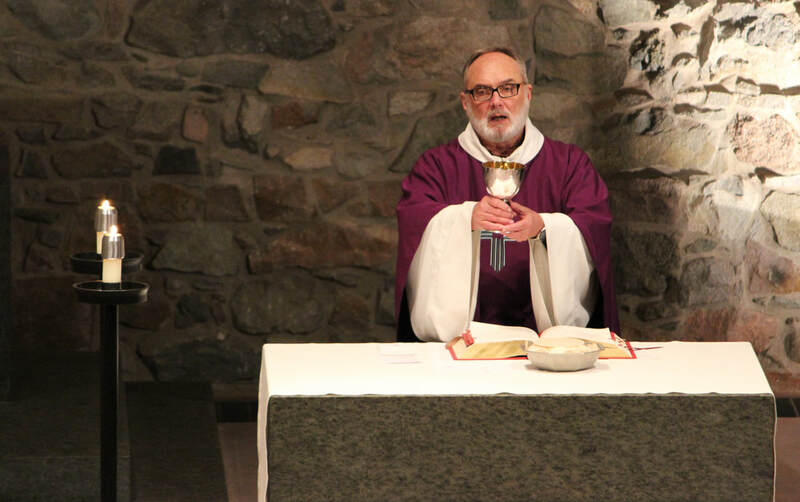 These dedicated, faith-filled parishioners enrich our celebrations of the Eucharist. All liturgical ministers are expected to secure their own substitute when they are unable to fulfill their assignment. Please contact​ the Director of Liturgy and Music if you are interested in being trained as a Sacristan, Eucharistic Minister, Usher, Server, Greeter, or Lector, or have questions about a particular ministry, Training sessions for new liturgical ministers are held periodically throughout the year.